Do you want a decent nights sleep whilst camping? 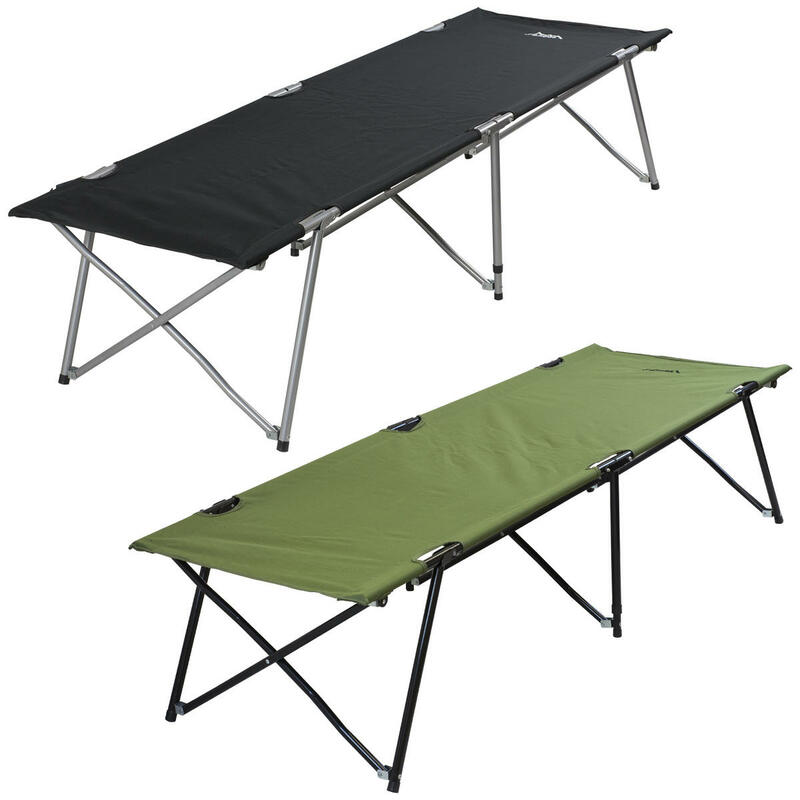 Look no further, the Andes® folding camp bed is ideal for travelling, fishing trips, camping holidays, festivals or even used as a spare bed for sleepovers etc. 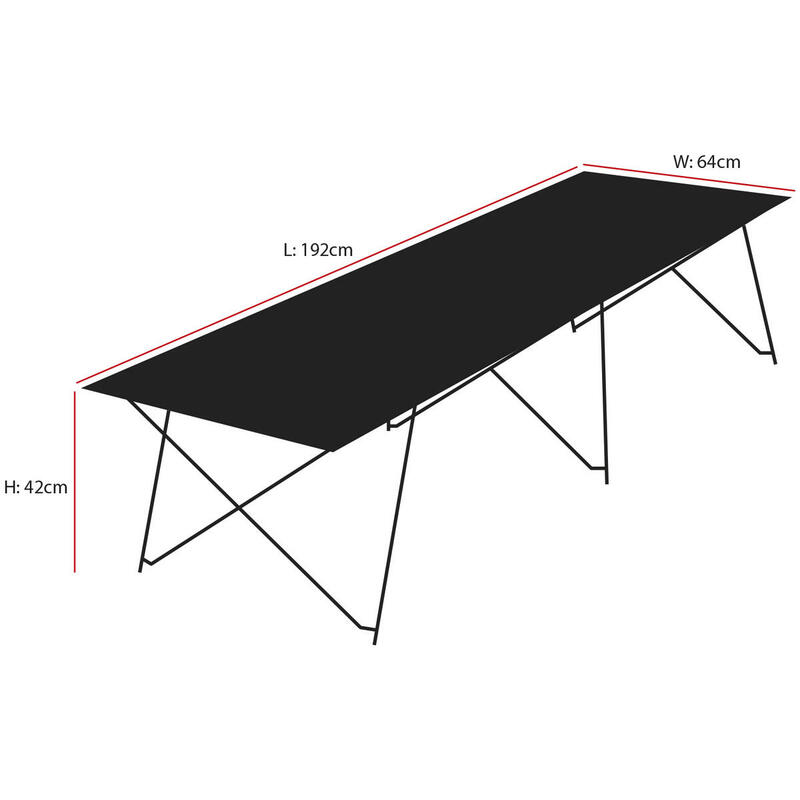 The bed is portable and lightweight but also has a strong and sturdy steel frame. Opens and folds in seconds, when folded down you can neatly store it in the carry bag included for easy storage and portability. 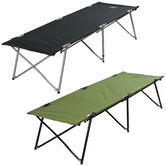 No more sleeping uncomfortable on the ground with this great affordable camping bed. Material: 600D polyester with steel frame. 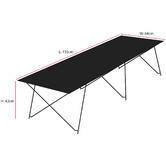 Size: Length: 192cm x Width: 64cm x Height: 42cm. Folded size: Length: 97cm x Width: 16cm x Height: 12cm.